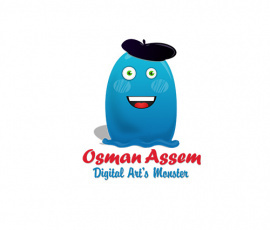 Osman Assem | Digital Art Monster » Say Good Bye To Adobe CS & Welcome Adobe CC!!! Say Good Bye To Adobe CS & Welcome Adobe CC!!! 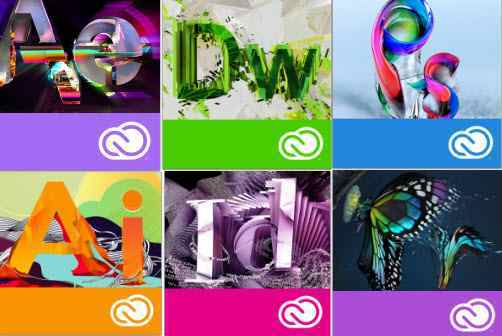 Say goodbye to CS6 and hello to ‘Photoshop CC’ – not CS7 – as Adobe makes the Creative Suite a thing of the past. Since its launch in 2003, the different versions of Adobe’s flagship photo editing tool have been named Photoshop CS1 through to CS6 (‘CS’ standing for ‘Creative Suite). But Adobe announced today that there will never be a Photoshop CS7. Instead the new version of Photoshop, available from June 17th, will be called Photoshop CC (for ‘Creative Cloud’). The same will apply to the rest of the suite, so we’ll see also Illustrator CC, InDesign CC,Dreamweaver CC and Premiere Pro CC. 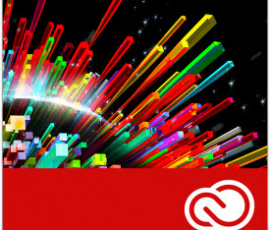 This marks a fundamental shift in Adobe’s approach to making money from its software. Rather than the traditional ‘buy the box’ business model, the Creative Cloud is an existing subscription-based service, where you essentially rent the whole range of creative software from Adobe. Photoshop CC will ONLY be available through this service. There will be no boxed copy, nor will you be able to download it for a one-off payment. 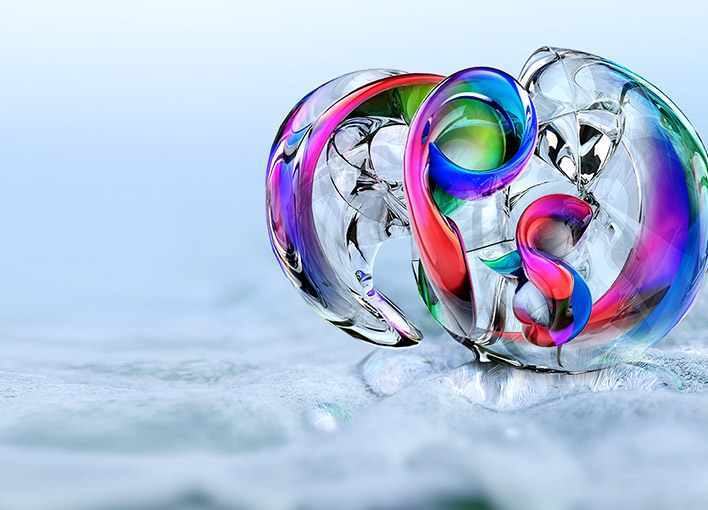 Photoshop CS6 will still be made available to buy for anyone who doesn’t want to sign up for the Creative Cloud – but none of the new updates are going to be added to it. 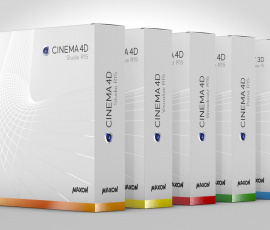 The benefit for the consumer of the Creative Cloud is that they can take advantage of new features Adobe develops immediately, rather than having to wait 12 months for the next boxed version to hit the shops. The benefit for Adobe is that they can enjoy a constant stream of revenue and provide a service that software pirates and peer-to-peer networks will find difficult to replicate for free. There are currently around half a million paying customers of Creative Cloud, with pricing starting at $50/£46.88 for a monthly subscription for US users. There’s also a Photoshop-only option for $19.95/£17.58 a month. Camera shake reduction – a feature which, as we revealed last month, helps to reduce motion blur in your photos. Smart Sharpen – analyses images to produce the best possible sharpening, while minimising halos and noises. With ‘intelligent upsampling’, Adobe says users will be able to increase the size of an image, large enough for a billboard, without pixelation. Adobe Camera Raw 8 support – edits can be applied as a filter to any layer or file. Advanced Healing brush – enables you to ‘heal’ or ‘patch’ images with a brush stroke instead of a circular area. Upright tool – automatically straightens horizons and applies perspective corrections without distorting the image. The ability to edit rounded rectangles – includes the ability to adjust corner radii at any time. The Behance creative pro social network, as we revealed in March, will be built into all the major CC applications, enabling you to post your projects instantly to Behance for feedback from colleagues and clients. A new workflow from Photoshop CC to Edge Reflow CC, promised for this summer, that will enable you to build web designs in Photoshop that can easily be turned into responsive websites. Photoshop now lets you generate CSS code for specific design elements to copy and paste into your web editor. Conditional Actions means you can put routine processing jobs on autopilot. These commands use if/then statements to automatically choose between different actions based on rules you set up. Workflow time-savers: Drag a layer to a tabbed document, create paths more easily with new modifier keys, move a path with the spacebar and include ICC profiles. Color import from web files – import colour swatches directly from HTML, CSS, or SVG files. Thank you so much. so glad u like. Thank you so much. I wish you will enjoy good time in my website & blog and find more interesting posts in future. actually i just search randomly about the topics. but you can try the references i bring my posts from. you will find them in the last line in each topic. Thank you so much. wish it will be very useful and interesting information for you and to enjoy your time reading them. Thank you for another informative web site. Where else may just I get that kind of info written in such a perfect way? I’ve a undertaking that I am simply now running on, and I’ve been at the glance out for such info. you can check this website too. wish they will be very useful for you. Sure i think this new creative cloud from adobe will be very powerful and as i know it will contain a very great and powerful feature. Thank you so much. i checked your website. it looks really awesome. you are so talent and creative and that’s so shown in your posters. i added it to my bookmark and with to see your new work. wish for you best of luck and more success. yes it will be great. ï»¿Hi partner, I would like to tell you how much your article was really worthwhile for me. We were fortunate to take the advice you actually so generously published and even apply it. Your website article really assisted me and I wish to inform your dedicated visitors that they may really have someone which has her or his head straight. Thank you so much once again for the excellent blog post. I’ve truly bookmarked it on my favored internet bookmarking site and I suggest everyone else do the same.